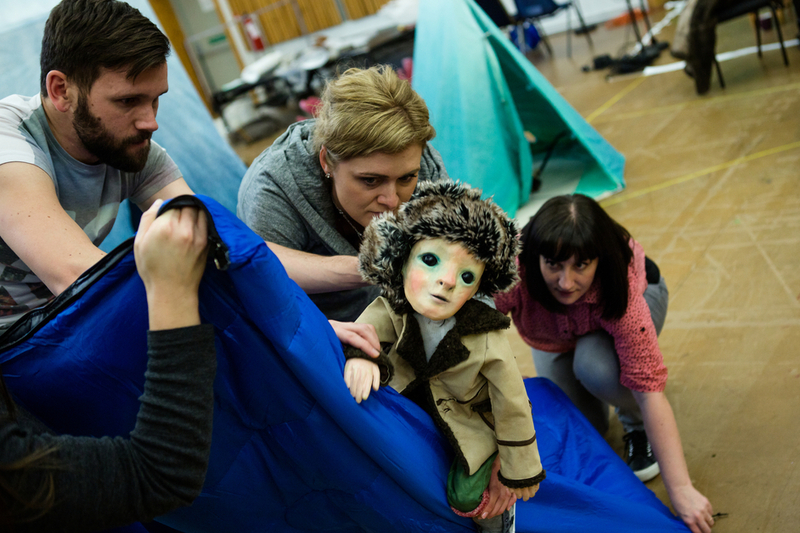 Opera North and The Wrong Crowd present Jonathan Dove's family opera, Swanhunter, for everyone from children aged eight to adults. The Nordic story of Lemminkainen, a ladies' man determined to travel to the icy north in search of a bride, against his mother's wishes, is told through a beguiling blend of music, puppetry and visual storytelling. Jonathan Dove, "one of Britain's most prolific opera composers" (Telegraph), has written the score in collaboration with the librettist Alasdair Middleton, thus reuniting the team of Opera North's 2007 hit, The Adventures of Pinocchio. Both works were written with a young audience in mind and offer those over seven an ideal introduction to opera. What are the best dining options near Opera North/The Wrong Crowd: Swanhunter (Over 7s) London? Opera North/The Wrong Crowd: Swanhunter (Over 7s) gyms, sporting activities, health & beauty and fitness. The best pubs near London Opera North/The Wrong Crowd: Swanhunter (Over 7s). Opera North/The Wrong Crowd: Swanhunter (Over 7s) clubs, bars, cabaret nights, casinos and interesting nightlife. Where to have your meeting, conference, exhibition, private dining or training course near Opera North/The Wrong Crowd: Swanhunter (Over 7s). From cheap budget accommodation to luxury 5 star suites see our special offers for Linbury Theatre hotels, including Strand Palace Hotel London from 85% off.